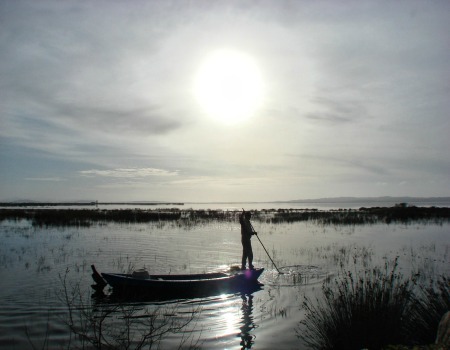 A one-day sea kayaking trip full of the Ambracian Gulf’s ecosystem’s wildlife beauty. Top selection for wildlife enthusiasts! 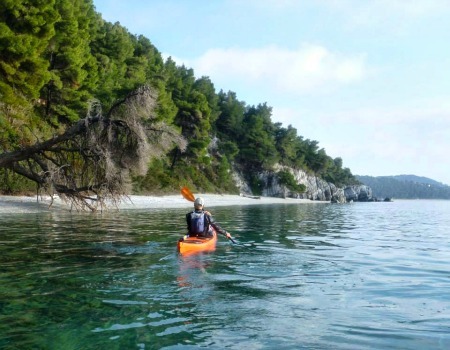 An 9-day sea kayaking trip around two of the most beautiful islands in Greece: Skiathos and Skopelos in the Sporades complex of the Aegean Sea, are waiting to be discovered by your sea kayak! 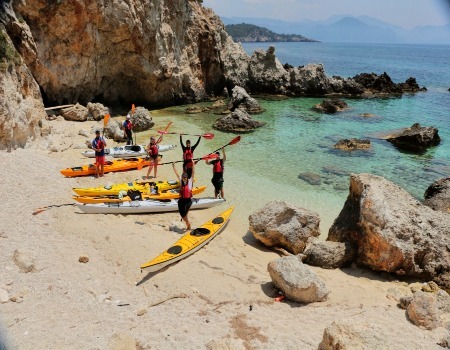 A 7-day sea kayaking trip (including the meeting and briefing day) in a relaxed and exploratory pace and mood, with one of the most fascinating sceneries of Greece in the background! 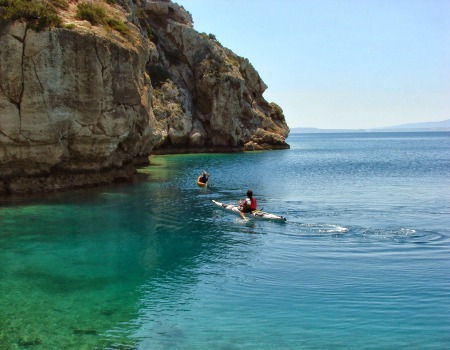 Having Sivota as a background, in one of the most beautiful regions in Greece, Odysea shares with you what is going to be one of your most amazing single-day sea kayaking adventures! 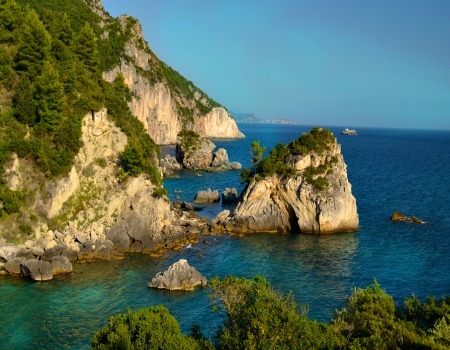 A one-day sea kayaking trip in one of the most beautiful places in mainland Greece: Parga, with its turquoise crystal clear waters, wild nature and the great local gastronomy, making it an ideal place to discover with our sea kayaks!